Looking for new ways to make STEM education more engaging? From fundamental math and engineering to hands-on electronics and robotics, here are some new products that have been creating a stir in various STEM communities. A wonderful Math website for students that works on tablets, phones and desktops and tests over 1200 CCSS-aligned math skills. Made by Google, this free resource aims to teach a diverse audience with online exercises, mentors, events, and more. Designed for children as young as four years old, this do-it-yourself robotics kit is made to look and feel like a toy. In this do-it-yourself electronics kit, children as young as five play a modified Minecraft game that requires building things both virtually and physically. Or, build your own laptop, including 3D-printing your own laptop case and accessories, with this do-it-yourself computer kit. 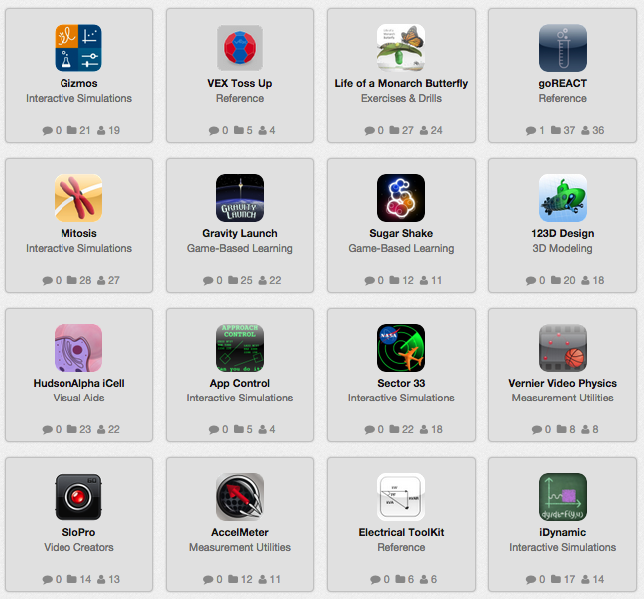 This is curated by new tech extension coach Chris Beyerle. This one is Curated by middle magnet school teacher Angie Bolster-Epps.